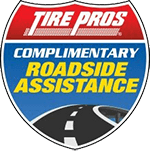 We are big on offering the highest level of service to our customers, which is why we offer a free shuttle service during any auto repair or maintenance service. Whether you are from Montebello, CA, Glendora, CA, or Burbank, CA, please contact us online or by phone to schedule an appointment (save $10 if you schedule online!) or drop by and see us Monday through Friday from 8:00am – 6:00pm and Saturday from 8:00am – 4:00pm. 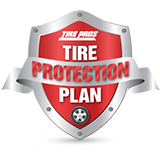 When it comes to tires, if you're unsure of what kind of tire your vehicle needs, take some time and use The Tire Finder from the comfort of your home. 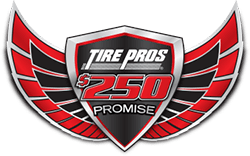 Browse through commercial, industrial, OTR, and farm tires from some of the industry's leading manufacturers like Michelin®, BFGoodrich®, Uniroyal®, Goodyear, and Firestone. 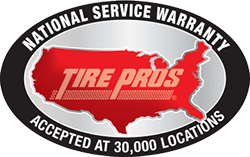 Our ASE-certified technicians can perform tire and wheel services that will keep your tires in peak condition well throughout the entire tread life of the tire, like flat repairs, tire rotations, nitrogen inflation services, TPMS repairs, computer spin balance services, PAX tires installations, and road force balance services.